The most massive club festival on earth descends upon Amsterdam in just a few short weeks. 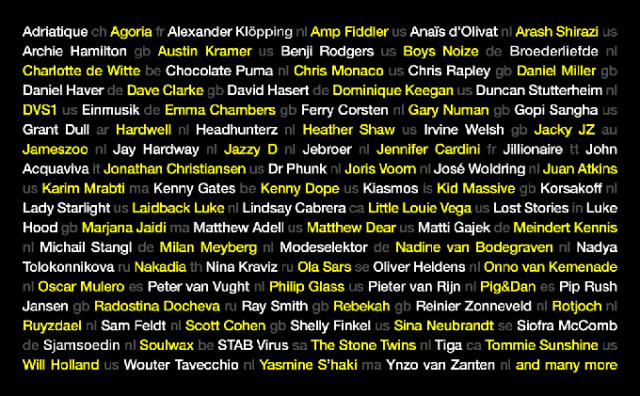 Amsterdam Dance Event (ADE) has completed its 2017 program, with a record 2,500 artists and 550 speakers to appear at 450+ events over five days. 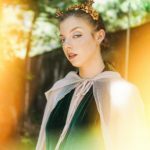 From the extensive Night program featuring tastemaking label showcases (to my utter horror, bitbird, Hospital Records, Monstercat, and OWSLA are all scheduled simultaneously), to the new ADE Tech conference and ADE Hangover daytime festivities, it seems cloning myself or hiring a surrogate is the only option. How is one supposed to choose between a wharf party and deep house yoga?! Not to mention, dance music luminaries of the likes of Boys Noize, Hardwell, Nina Kraviz and Oliver Heldens will be giving conference talks in addition to once-in-a-lifetime performances. To work or play? At ADE, they are one in the same. ADE Director Richard Zijlma maintains a forward-thinking perspective about this year's event: "The global electronic music scene is growing enormously, especially through various crossovers with other styles like classical, jazz and hip hop. During ADE, all these styles come together for five days all over Amsterdam, making the city a breeding ground for cultural and technological innovation. It's great to see that more and more professionals and music lovers from The Netherlands and abroad find their way to Amsterdam." Conference and festival passes are still available.